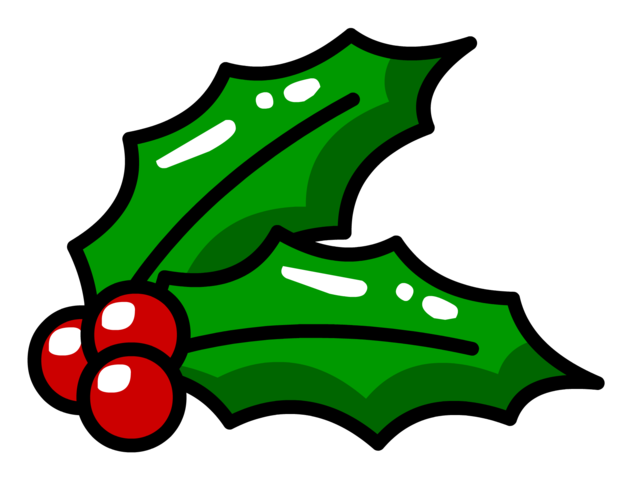 Liberal Bohemian: Why I say "Happy Holly Days" and not "Merry Christmas." Why I say "Happy Holly Days" and not "Merry Christmas." Yes, it is that beautiful time of year again when we hang holly around the house. The Christian lore says something about how the holly tree provided the wood for the cross of Christ, and its thorny berries are the drops of His blood. Yeah, right. We pagans know it is another Christian lie. 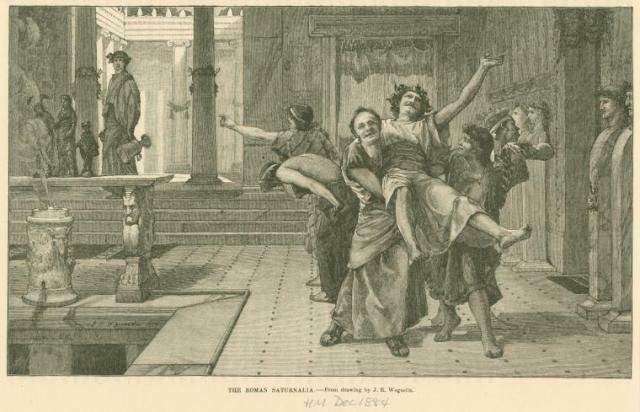 Truth is, the holly leaves and flowers were used as decorations during the Roman Festival called Saturnalia. The feast was originally held on the 17th of December, but grew in popularity to become the central popular feast of the year and was extended to cover seven days. During this period all normal social conventions were overthrown; slaves dressed and acted like freemen, no work activities were conducted, and the usual moral and sexual codes were set aside while presents were exchanged and the entire population indulged in feasting, drinking and general merry-making. And so, yes, it is why I say, Happy Holly Days! And ho, ho, ho, at the office Christmas party with a most mischievous grin.